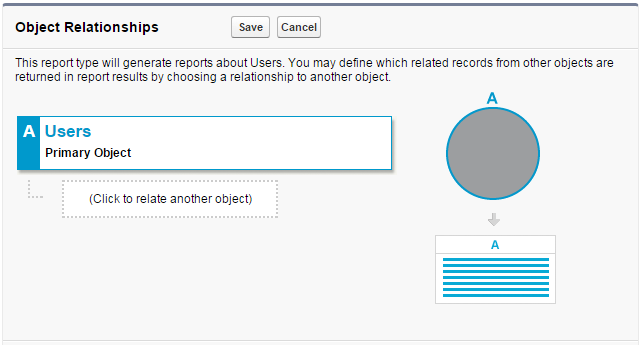 Manager is who a user report to, it is optional and not available in standard user report. Vote the idea here. Now create report using above report type created, you should see Manager field available to use. You can't assign a group or queue as a delegated approver. When an approval request email is sent to the assigned approver, the delegated approver also receives an email notification that there is an approval request to review. Delegated approvers can't reassign approval requests; they can only approve or reject approval requests. But, using above custom report type created, Deletegated Approval is not available. On the other way, Manager is available on Standard User report type. If you would like to get both fields in a report, you need to use Joined report. The solution will be to create a joined report containing both the standard report type and the custom report type on the user table. The report can be grouped by User Full name and have both the Delegated Approver and The Manager Approver in the same report. 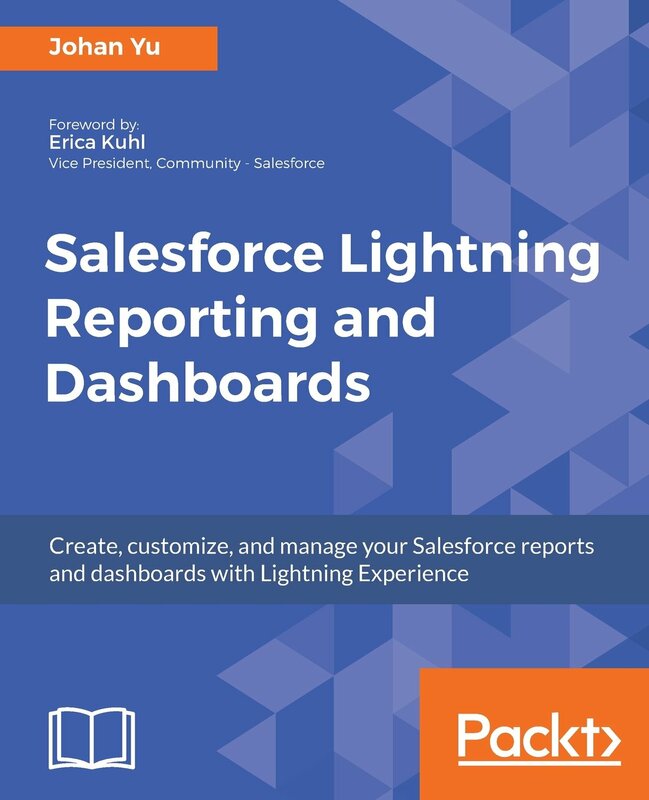 Also you can now Export the report (by using the Print Report button) and joined report can now be displayed on Dashboard as well. 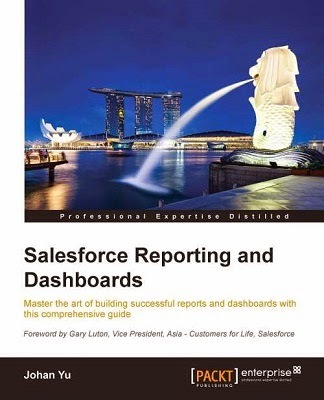 Reference: How can I Report on delegated approved and manager field for the user object in one report?